Christmas is such a special time of year. From the twinkling lights, holiday treats and the iconic melodies played on repeat to the selfless acts of charity and moving moments of goodwill shown to others. 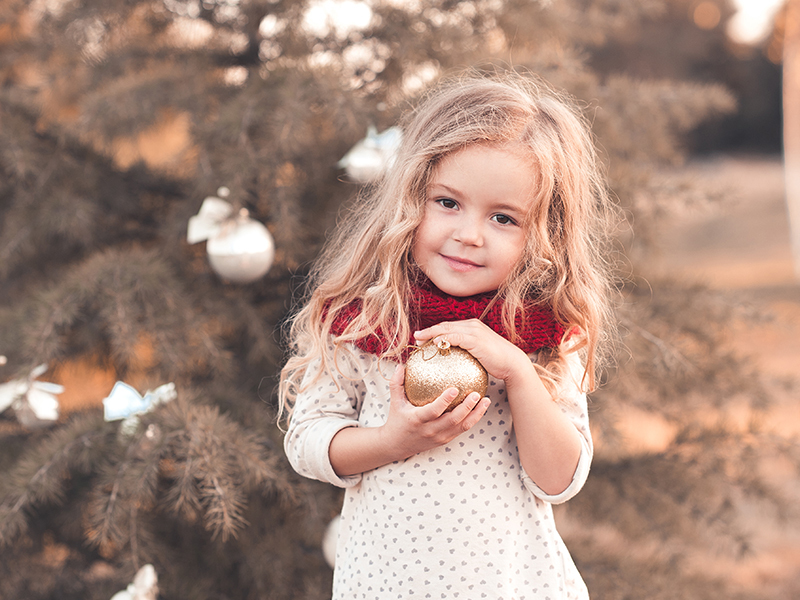 Whether you are a committed follower of the scripture behind the season or find your own meaning in the sentiment surrounding it, why not capture a bit of that magic for your little one? Sleigh bells inspire this pretty choice for a baby girl. This name means "beautiful" and is derived from Isabelle.